Stephen Miller: What went wrong? Residents of Santa Monica, Calif. are now openly baffled by how their left-leaning beachfront city managed to produce Miller — a White House senior advisor who helped craft President Trump’s travel bans and spent his Sunday spreading unverified voter fraud accusations on political TV shows. “Please tell me #StephenMiller's creepy power trip is only one-way. Santa Monica doesn't exactly need him back here,” local singer-songwriter Julie Silver tweeted Sunday after Miller made his rounds on morning shows. Other Twitter users claimed to know Miller back in his high school days — and know that he’d turn out to be trouble. 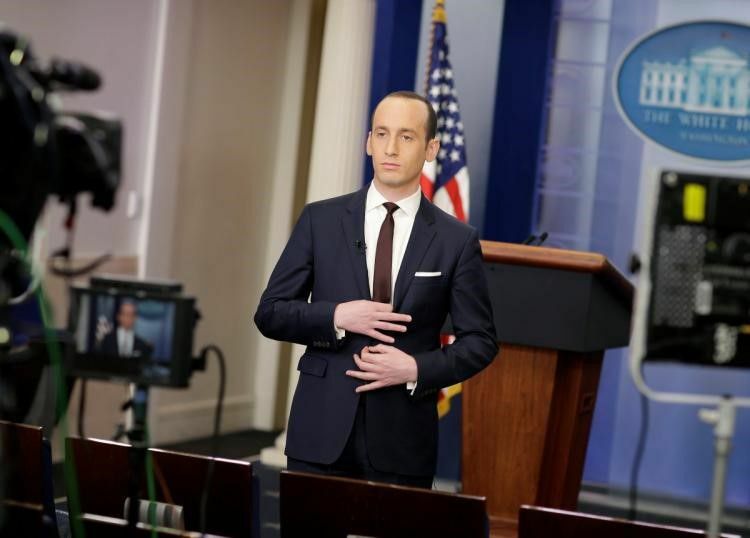 “My extracurriculars at Santa Monica High School were abundant, but I could've applied myself more in bullying underclassman Stephen Miller,” user Mike White tweeted.